The screen adaptation of The Book Thief is getting closer;the release date has been moved to November 8th and here in L.A. author Markus Zusak will be the Barnes and Noble at The Grove tonight for a well-timed signing event of his book; wristbands available at the store at 9 am. I may wander over for a look see later but I may just as easily come down with an unavoidable case of crowd-avoidance, the only cure being 'stay clear and carry on'. The cast includes the immensely gifted Geoffrey Rush and Emily Watson as Hans and Rosa Hubermann. 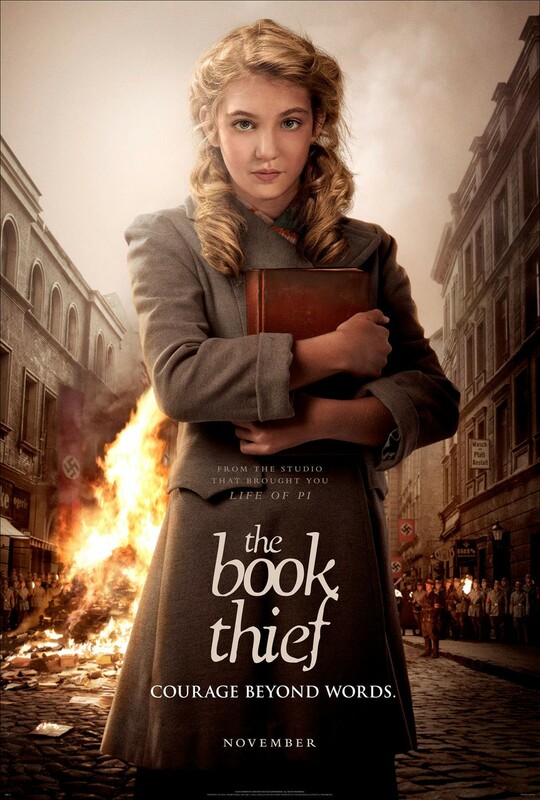 Still it's the actress who plays the key role of Liesel that counts. Twelve year old Sophie Nelisse got the part after director Bryan Percival saw 'thousands' of other girls, the frequent Downton Abbey director told USA today. 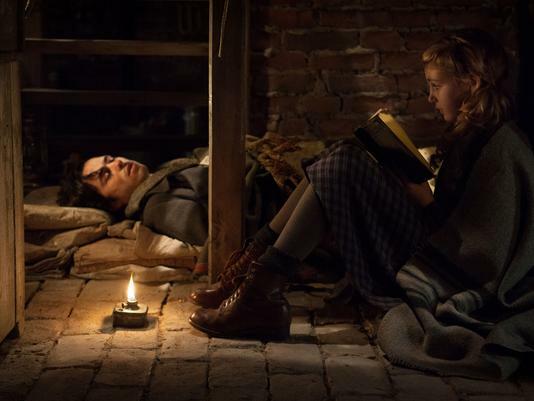 "Some were good in different ways but nobody was actually Liesel," he says. "And it was key that we found someone who didn't have to act it so much as just be Liesel." I'm not sure the French Canadian actor will take that as a compliment; this isn't quite her first rodeo; she won Canada's prestigious GENIE Best Supporting Actress for her work on Monsieur Lanzhar (the film took all its categories). I take Percival's point though. 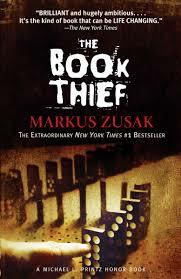 Narrated by Death no less, Markus Zusak's story of Liesel, a young girl living with her adoptive parents, learning to read - she loves books so much she can't help stealing them - and coming of age during WWII Nazi Germany sounds pretty grim. That's a heavy drama to lay on such young soldiers but Rush calls Sophie a natural clown who kept things light on set. Read the entire article at at USA Today. 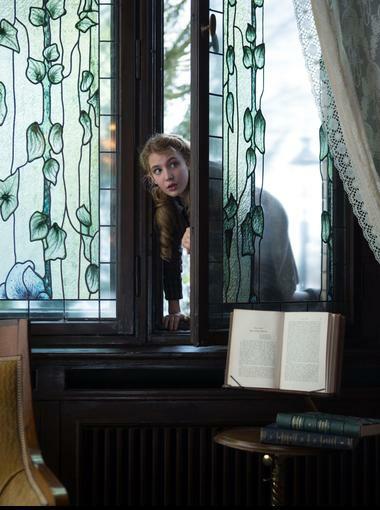 Also via USA Today, the first six stills from the film; you can check them out below. All images credited to Jules Heath and 20th Century Fox/Fox 2000. 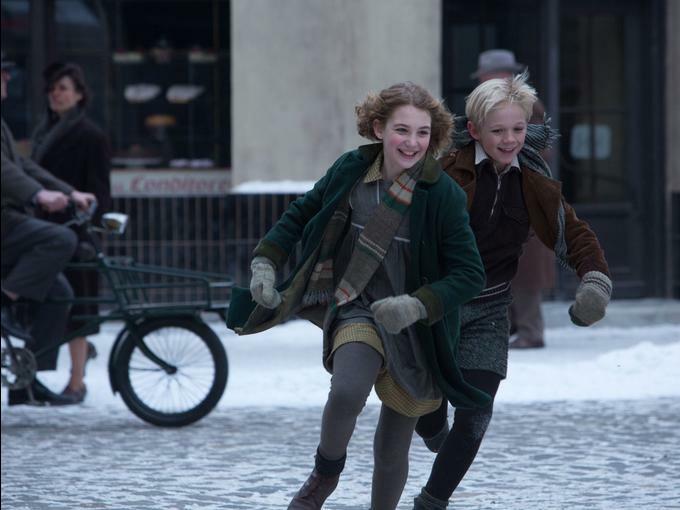 Sophie Nelisse as Liesel "She was wonderful to work with," says Percival. "I don't think I have ever come across such a natural talent. She's remarkable." 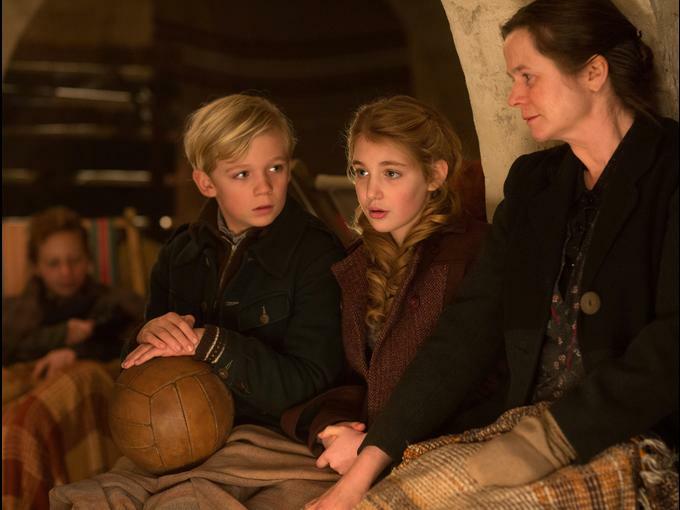 The village where Liesel plays was built on a soundstage in Germany. 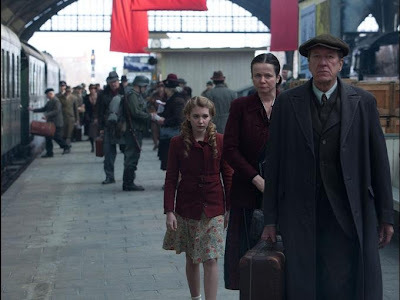 Geoffrey Rush compares working with Sophie Nelisse to working with some of the best actresses he has ever encountered. And the relationship was apparent on the set. "They got on incredibly well. It's wonderful to see a great actor like Geoffrey respond wonderfully to a newcomer like Sophie who is 13 years old," says Percival. "There's a magic between them. It's quite special." This looks like a movie I will DEFINITELY have to see. For sure. I haven't read this book yet but I know I'll love it. Oh, I enjoyed that book. Didn't know the movie was coming out! Interesting! Glad I stopped by your blog! That's great Jackie; since you're such a dog person, did you happen to notice my post about Malavita? It's an upcoming black comedy starring Robert De Niro and Michelle Pfeiffer AND EMERON, the beautiful black pooch that plays the dog, MALAVITA, in the story of a mob family that gets relocated to France. Loks like wonderful cinematography from your review. Hard to find those kind of movies where I live. Sadly we only get the Hollywood blockbusters. I will definitely get the book, though. Frustating; but yes begin with the book anyway. If you like the book, the movie will end up at Netflix and Amazon and iTunes etc; a lot of films - especially smaller movies - are starting out on video on demand and the streaming sites rather than the multiplex. Thanks for stopping by Cynthia.